Hua Hin is a seaside resort on the Gulf of Thailand, in the southern Thai province of Prachuap Khiri Khan. Hua Hin Beach, popular for kitesurfing and other water sports, is the main stretch of sand, lined with high-end hotels and seafood shacks. Bangkok, Thailands capital, is a large city known for ornate shrines and vibrant street life. The boat-filled Chao Phraya River feeds its network of canals, flowing past the Rattanakosin royal district, home to opulent Grand Palace and its sacred Wat Phra Kaew Temple. 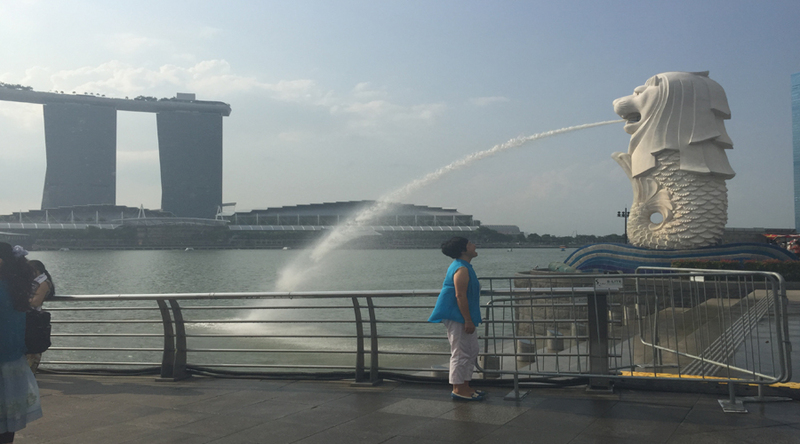 Singapore, Located in the southeastern region of the Asian continent is the beautiful city-state Singapore, an island country. After Breakfast. Morning free at leisure. At afternoon starts with pickup from accommodations along Hua Hin or Cha-am. 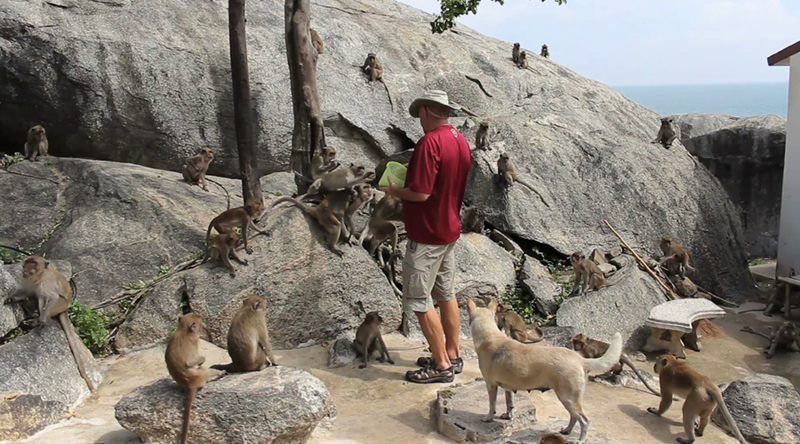 Travel with your own guide in a private air-conditioned vehicle to Khao Takiab (Monkey Mountain), which is located between the two main beaches of Hua Hin, just south of the city center. 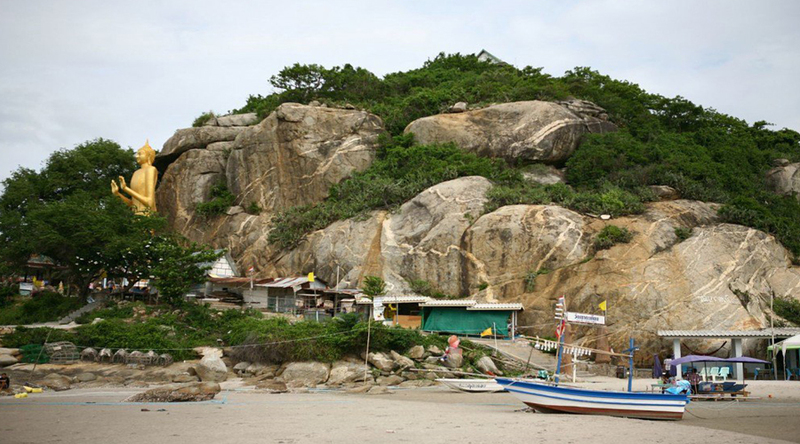 Go up the mountain for sweeping views of the coast and the big Buddha statue where dozens of monkeys live. Next, go inland to visit Wat Huay Monkol, an important pilgrimage site for Thai Buddhists. See the immense statue of Luang Phor Thuate, a legendary Thai monk. The Living Museum Plearnwan features exhibits about Thai culture and everyday life. Overnight at hotel in Hua Hin. On Arrival at Singapore Changi Airport. Transfer to hotel . (Check in time 2pm). Check-in and relax for a while. In the Afternoon around 13:30 hrs proceed for Enjoy a round-trip cable car ride plus any 5 of the below attractions! 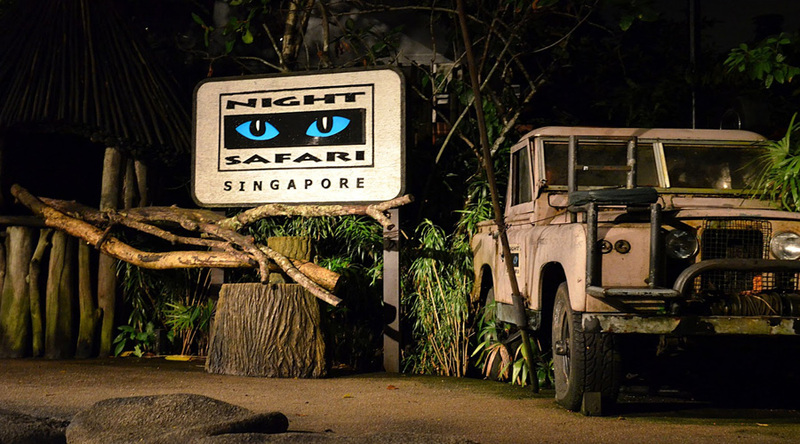 : 4D Adventure Land: Desperados in 4D, 4D Adventure Land: Extreme Log Ride, 4D Adventure Land: Journey 2: The Mysterious Island, AJ Hackett Sky bridge, Butterfly Park & Insect Kingdom, KidZania Singapore 2-Hour TranZit PaZZ Mega Bounce or Mega Jump @ Mega Adventure Park ,Ola Beach Club: Single Kayak (30 MINS) or Stand-Up Paddleboard (30 MINS), Segway Fun Ride (2 Rides) or Bi-Pedal Bicycle (2 Hours), Sentosa Merlion, Singapore Cable Car – Sentosa Line ONLY, Tiger Sky Tower, Trick Eye Museum Singapore, Wave House Sentosa – Catch-A-Wave (2 Tries), Wings of Time (Standard Seat), Madame Tussauds Singapore & Images of Singapore LIVE (2-in-1 Combo)* - Worth 2 Credits, The Maritime Experiential Museum, S.E.A. Aquarium & Royal Albatross Dockside Non-Sailing Tour (2-in-1 Combo)# - Worth 2 Credits - Note: Royal Albatross Dockside Tour last entry is at 2:30PM.